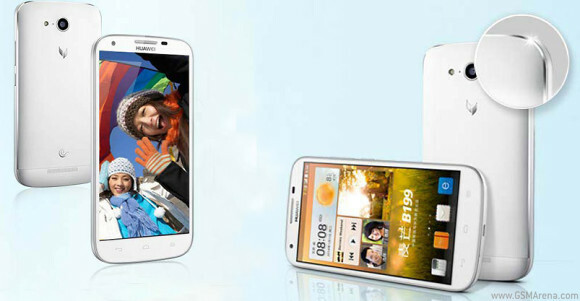 Huawei announced the B199 dual-SIM Android smartphone as a successor to the A199, which debuted last April. Just like its predecessor the B199 has dual-SIM support with CDMA/GSM dual stand-by. What's interesting is that the B199 packs a large 3,000 mAh battery that can be used to charge other devices (with a dedicated cable). The price of the B199 will be CNY1,999 or around $330. The rest of the specs are a quad-core processor clocked at 1.6 GHz (this time on a Snapdragon chipset and not the home-made K3V2 CPU), 2 GB of RAM, 16 GB of expandable storage, 5.5" 720p display, 13 MP back and 5 MP front-facing cameras. The back cover of the Huawei B199 is metal-clad. The smartphone should begin selling in China on January 20 but there's no word on global availability. When will cdma GSM dual sim dual standby Huawei 6 plus or b 299 be available in India? I am waiting for Cdma+gsm mobile but within the range between Rs8000 - Rs10000. May be it is between my range then i am eager to buy this mobile.